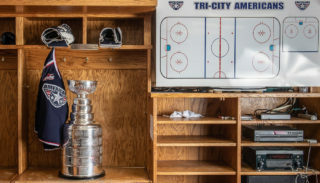 KENNEWICK, WA – Tri-City Americans General Manager Bob Tory announced today the team’s leadership group for the 2018-19 season. “We have been blessed with tremendous leaders over the years that have helped elevate our culture,” stated Tory. Each season we have been able to have a carryover of our leadership group by having younger players added to the core group. 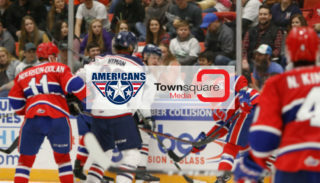 This season the team will be led by Captain Michael Rasmussen and Nolan Yaremko. Nolan will wear the captain “C” while Michael is away with the Detroit Red Wings. Nolan is a four-year veteran of the hockey club. 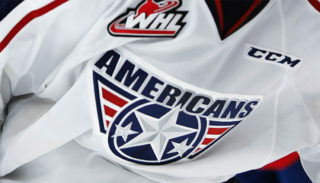 Assisting Nolan this year and wearing an “A” will be Parker AuCoin, Kyle Olson, Sasha Mutala, and Roman Kalinichenko. 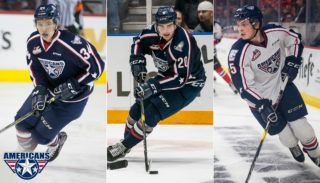 AuCoin and Olson are also four-year veterans, and Sasha and Roman are entering their second seasons with the club.